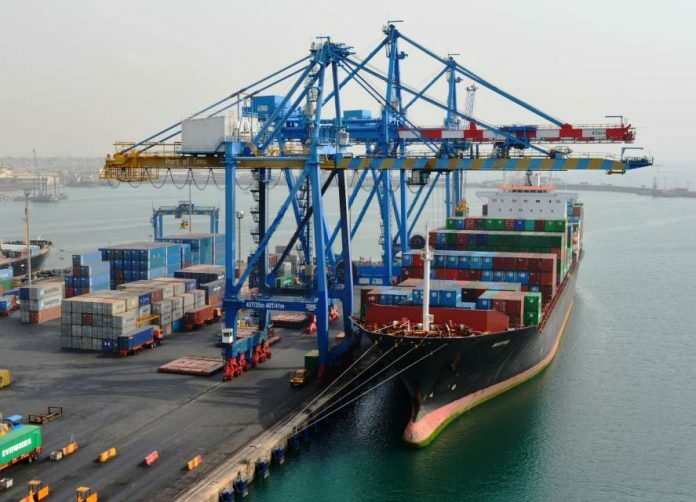 The International Finance Corporation (IFC) has signed a $667 million financing package to increase the container capacity of Ghana’s main seaport. It is a deal that is expected to trigger increased trade flows and improved transport links across West Africa. The financing package, for the construction of a new container terminal in the Port of Tema, represents IFC’s largest port investment and biggest infrastructure mobilisation to date in Sub-Saharan Africa. A statement issued by the IFC, a member of the World Bank Group, said the package includes $ 195 million from IFC’s own account and $ 472 million from three commercial banks – Bank of China, Industrial and Commercial Bank of China, and Standard Bank – as well as the Dutch development bank FMO. According to a study by QBIS Consulting, the new port at Tema would improve cargo handling services and facilitate an increase of imports and exports moving through Ghana. QBIS estimates this boost in trade would increase the revenues of Ghana’s import and export companies, which would lead to as much as a $ 1.1 billion rise in Global Value Added to the Ghanaian economy and as many as 450,000 new jobs. The Tema terminal operation is a joint venture between Ghana Ports and Harbours Authority, APM Terminals of The Netherlands and France’s Bolloré Transport & Logistics. The Port of Tema handles more than 90 per cent of Ghana’s container traffic. The existing container terminal is reaching capacity and lacks the necessary infrastructure to accommodate deep-water cargo ships. The new container terminal includes an up to 1,000 meter quay, a yard for containers, a new breakwater, and new access channel with a deep draft to accommodate some of the world’s biggest container ships. IFC has financed more than 60 port projects around the world and anticipates further investments in Africa’s port sector in the coming years. In 2013, IFC financed the construction and expansion of the Lomé Container Terminal in Togo, which now serves as a trans-shipment hub for West Africa and a gateway to landlocked countries in the region.